THE CROWN JEWEL of LORAIN, OHIO – Jason Lawhead – is on the show this week! Jason is the kind of guy you want to run into at a BBQ. He’s an awesome comedian, sports nut, and the kind of guy who wont block your car in the driveway – needless to say – a solid dude! Strap in for: a lot of sports talk, learning to get out of your own head, and what it’s like to ref a high school basketball game in 2018! Be sure to listen to Jason’s podcast here and checkout his website here! SHARE THIS PODCAST! Tell a friend you enjoyed it and give us a rating and review here! 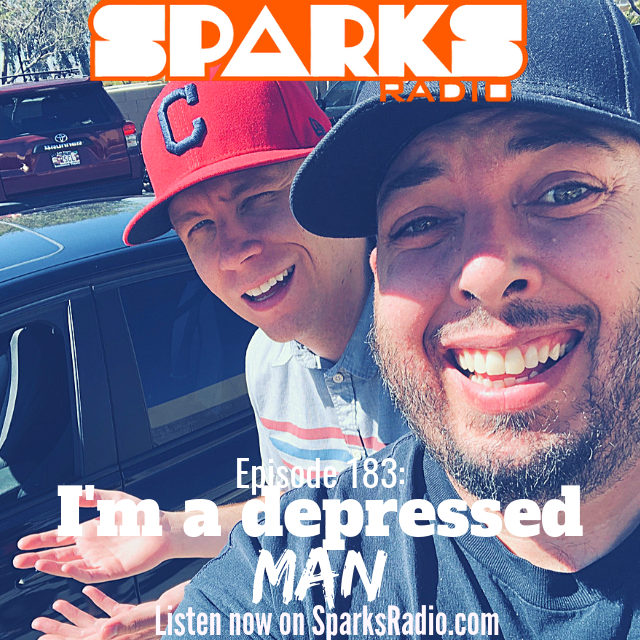 Thanks for checking out #156 of the Sparks Radio Podcast!